We all know this feeling. You slip into a new pair of shoes, walk a few minutes, and immediately regret the decision. But beauty, er, style is pain, right? Um, no. 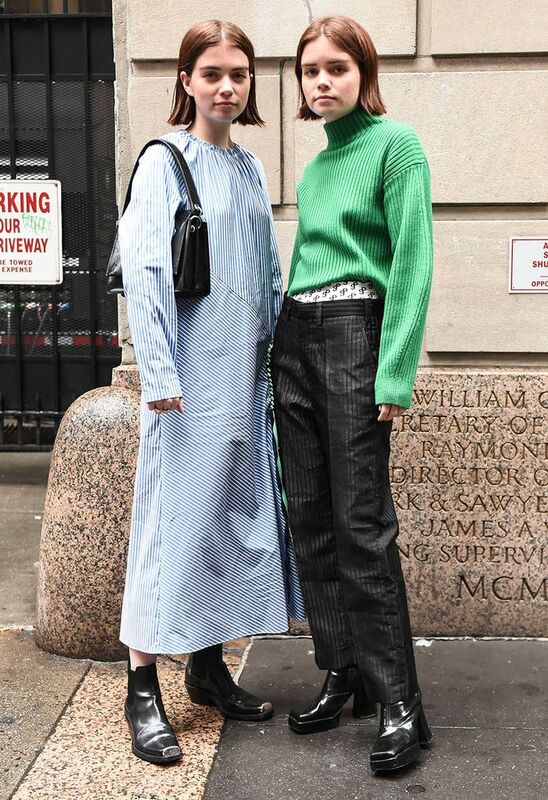 The whole concept of enduring anything uncomfortable in the “name of fashion” is not only an age-old concept but flat-out ridiculous at this point. To that, it’s smart to err on the side of caution when it comes to many footwear styles—yes, even the most gorgeous pairs out there. Sure, some silhouettes may be fun to look at, but if they’re ultimately a pain culprit, it’s just not worth it. And believe it or not, there’s currently one It shoe trend we all might need to reconsider, despite its popularity. We touched base with podiatrist Miguel Cunha, founder of Gotham Footcare in NYC, to fill us in on the popular shoes that could be killing your feet. The offender? Sorry, but it’s Western boots. “The problem is the narrow toe box,” Cunha says. “This is not the natural shape of the foot so the big toe is going to exacerbate a bunion, causing hammertoes and irritate neuromas.” These can become long-term issues that could ultimately make wearing any of your favorite booties or heels feel cumbersome, he tells us, to which we say woof. 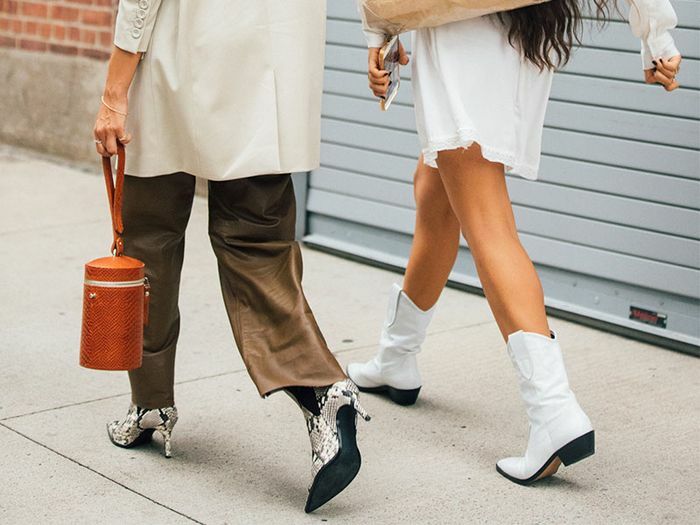 But don’t totally freak out if you’re feeling the cowboy boot trend. “If you must purchase a Western shoe, search for one with a square or wider to box,” he explains. To that, we rounded up silhouettes to fit the bill, along with other wider-toe boots to consider. This way, you can achieve that of-the-moment look without sacrificing comfort. Score. Next, check out the investment sneakers people pay 20% more to own.